Kelly of KGB That’s Me! is this week’s feature reviewer for Homeschool Planet. Kelly Burgess is a homeschool blogger who blogs about her life and times in northern Texas. Kelly is a Christian homeschooling mom of 3 growing children. 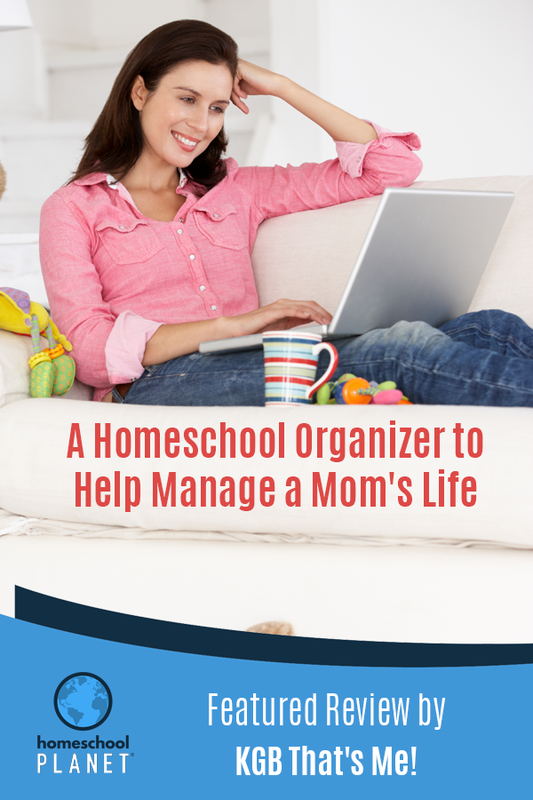 She currently serves on The Old Schoolhouse Homeschool Review Crew where she reviews anything from single products to homeschool resources–and everything in between. 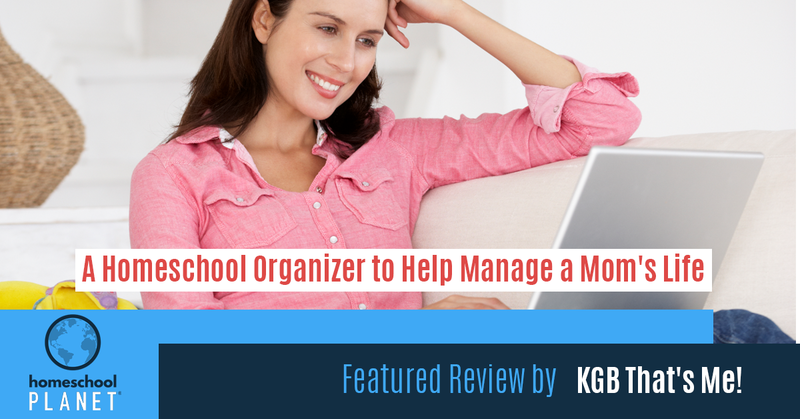 Kelly’s review explains how important it is that Homeschool Planet is designed to organize not only your homeschool but your home and LIFE as well. Kelly has tried other digital planners that have been too cumbersome and time-consuming. By the time Kelly finished her last weeks of school on the 30-day trial, she already knew that she was hooked on Homeschool Planet! Kelly says that Homeschool Planet has capabilities she knows other families will find useful. Did you know that Homeschool Planet provides the ability for you to track hours spent on core subjects, creating transcripts, and tracking grades and attendance? We all could use this! Select link to read this review on Homeschool Planet.